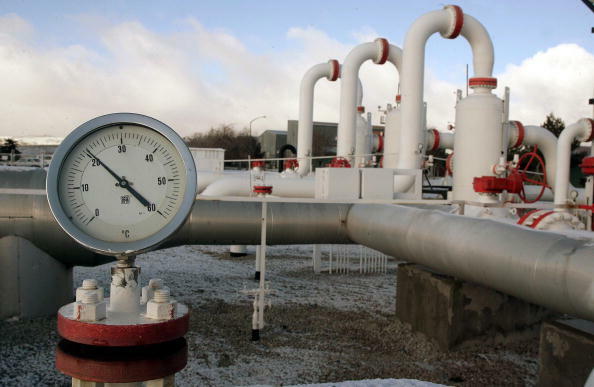 Russia’s Gazprom is ready to consider the Trans-Adriatic Pipeline (TAP), designed to transport natural gas from Azerbaijan to the EU countries, as an option for gas supplies to Europe, Kommersant newspaper reported referring to its sources. Gazprom is now leaning towards the Poseidon gas pipeline as the main option for the supply of gas through Greece to Italy. On June 1, Head of the Italian gas transportation company Snam Marko Alver, at a meeting with Gazprom head Alexei Miller, suggested to use the TAP extension instead of Poseidon for the second thread of the Turkish Stream. This is at least twice as cheap as Poseidon, according to Snam. The resource base of TAP is the second phase of development of the Azerbaijani Shah Deniz field. Gazprom has not commented on the issue, but showed readiness to consider TAP as an additional option. The sources in the company say that the leadership of Gazprom has a very good relationship with Edison - "the partners were the first to offer Poseidon, and to refuse it without good reason would be wrong." "But it is already clear that to build Poseidon in the optimal time for Gazprom, until the end of 2019, when the second thread of the Turkish Stream is to be completed, will be very difficult. In March, Edison spokesman Elio Ruggieri said that it takes two years to prepare the project and three more to build. TAP is a part of the Southern Gas Corridor, which is one of the priority energy projects for the European Union. The project envisages transportation of gas from Azerbaijan's Shah Deniz Stage 2 to the EU countries.